A Dartmouth College professor of physics and astronomy was awarded one of the world's leading religion prizes for blending hard science and deep spirituality in his work, a foundation announced Tuesday. Gleiser, a 60-year-old Brazilian native, is the 49th recipient and the first from Latin America to get the award, which honors a living person who has made an exceptional contribution to affirming life's spiritual dimension. Previous winners include Mother Teresa, Aleksandr Solzhenitsyn, Archbishop Desmond Tutu, the Dalai Lama, and King Abdullah II of Jordan. The award will be presented at a ceremony in New York City on May 29. "I will work harder than ever to spreads my message of global unity and planetary awareness to a wider audience, as we prepare to face this century's daunting social, technological, and environmental challenges," Gleiser said. 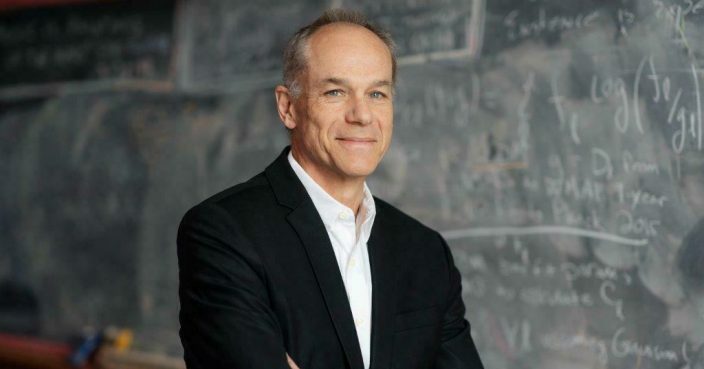 Gleiser, who joined Dartmouth in 1991, works to advance the public understanding of science. He has published five books in the United States, including "The Dancing Universe: From Creation Myths to the Big Bang," plus many others in Brazil.